Traditionally the day when we celebrate Jesus’ “Last Supper” with his disciples. Join us on Thursday, April 18th at 7 p.m. This is a brief service with scripture, worship, and we celebrate around the Lord’s Table. Each year we celebrate with our “sister” Belleville, Trenton, and Sidney churches. This year VABC has the joy of hosting. Stay tuned for more information. EASTER BREAKFASTEveryone is invited to join us in the fellowship hall beginning at 8:30 a.m. for our annual Easter Pancake Breakfast! 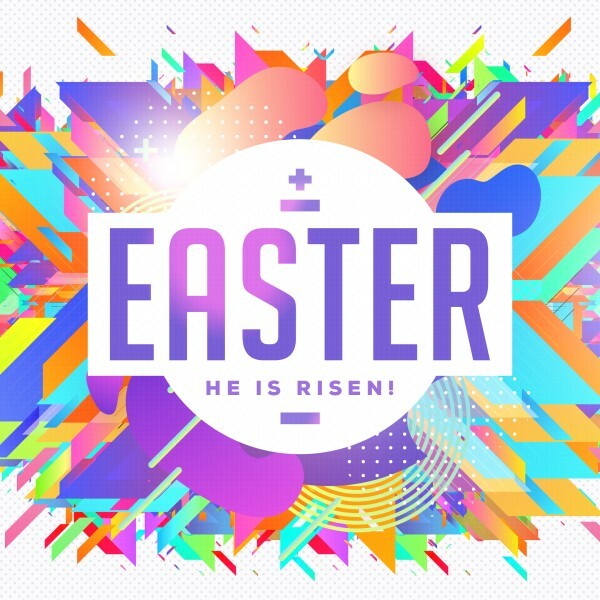 Our Resurrection Sunday service begins at 10:30 a.m.
We would love to have you join our celebration of Jesus’ triumph over death and the grave!